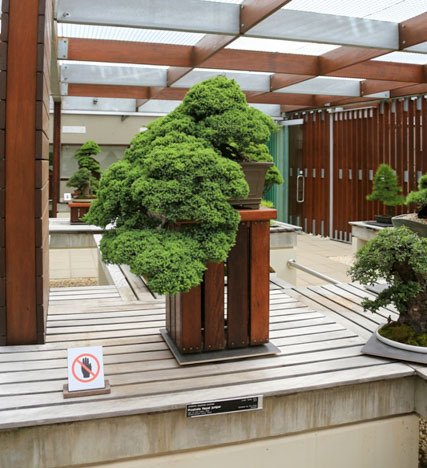 The living artworks of this national collection feature some of the finest miniature trees and forests in the world, created by some of Australia's leading bonsai and penjing artists. 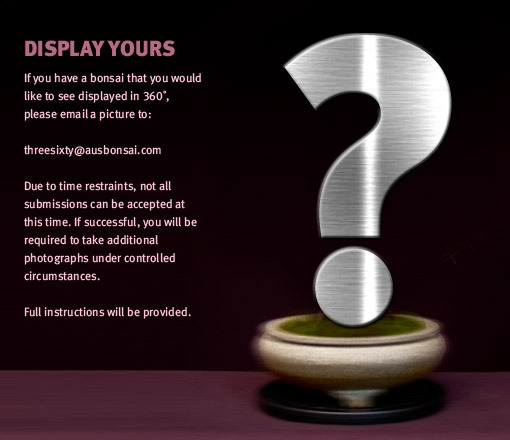 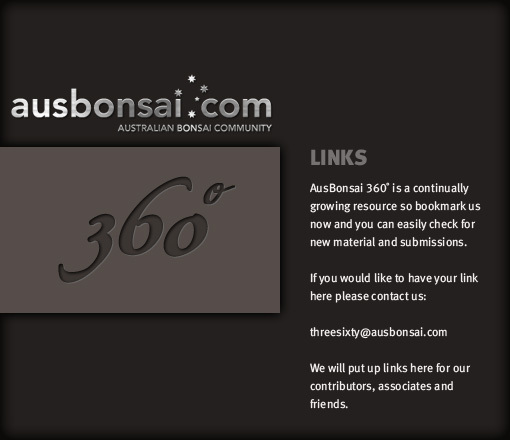 About 80 bonsai and penjing trees and forests are usually on display, in a variety of traditional and modern styles, with both Australian native and exotic trees. 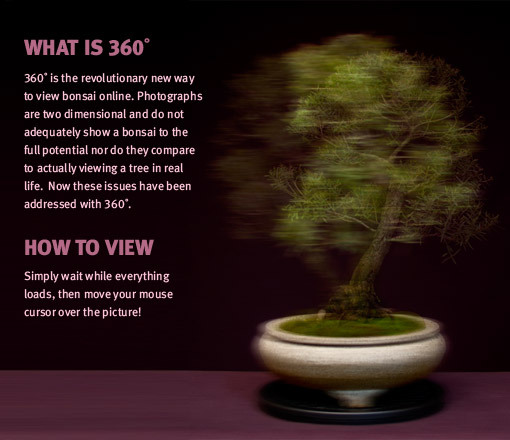 ...Click here to view this tree's discussion topic.